Today, more than ever before, universities hold the key to ensuring our economic prosperity and quality of life. 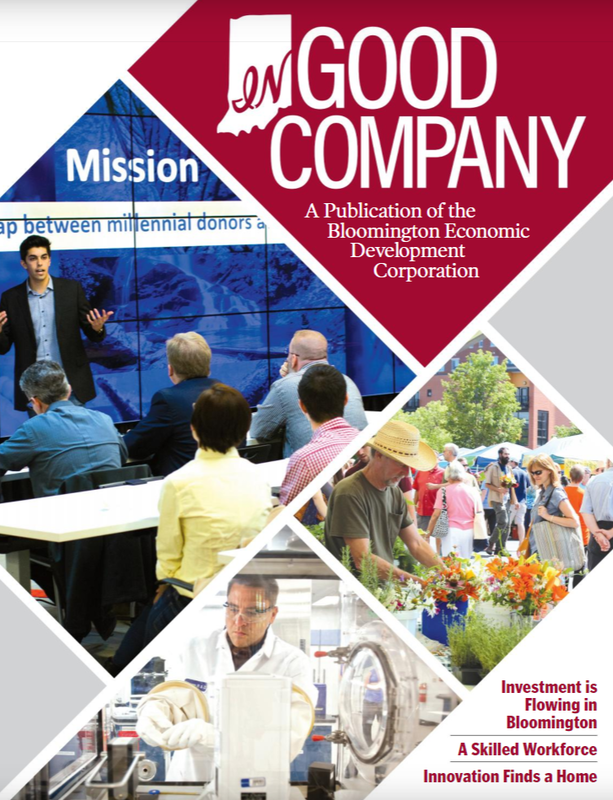 With 42,000 students on the Indiana University-Bloomington campus and 99,000 students on eight campuses across the state, Indiana University touches the lives of Hoosiers in thousands of ways. To post a job or internship with IU College of Arts & Sciences Career Services, visit here.